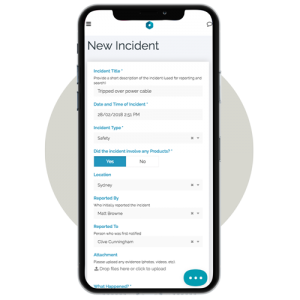 Donesafe is Health, Safety and Environment software that connects your management system from workers in the field to the management team in the boardroom. Donesafe makes it fast and easy to access, enter and report data in real time. Donesafe is a modern & fresh platform with end to end functionality. It works online with any device, including a native iOS and Android offline app. Use our out-of-the-box templates or configure to align with your specific requirements. Analyze compliance issues to prevent them occurring in the future. 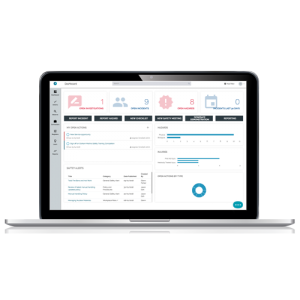 By combining powerful insight tools and the instant flow of data, you will know exactly where you stand on compliance. 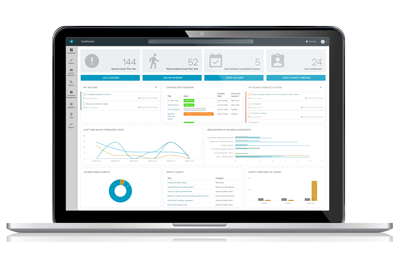 Tackle any compliance requirements in one adaptable platform. Connect all your apps, people and processes together to form a highly efficient solution. Choose from over 30 configurable apps or create your own. Have your entire workforce on the lookout. Encourage worker participation by eliminating productivity killers with intuitive and fast to learn software. Donesafe works on any device. Constant access to your compliance information means that time away from the office doesn’t necessarily have to be “away from the office". Donesafe works on your devices of choice on any browser. Do more with less effort. 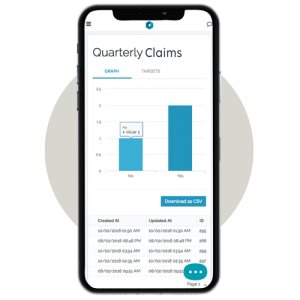 With the rise of mobile technology and telecommuting, a mobile platform is perfect for those on the go, since it provides vital fast access to sophisticated, customized information in the field. 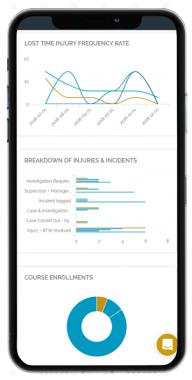 Remove the barriers for workers to record events and complete compliance actions in the field. Donesafe is fast and intuitive to use, and even works offline. Send immediate notifications directly to your team in the field. Let them know of any risks, alerts, or announcements in the form of video, image, document and more. Cloud-based software apps are designed to address all safety related legislations, including but not limited to ISO 45001 and OSHA. Donesafe expands into the United States.